Mostly girls are fond of fashion but with this they also gets use too of ongoing fashion trends. So girls always get attracted when they get introduced with the latest fashion styles. Crowns are always been associated with royalty but now we assume this as fashion. Generally, on any birthday party or wedding ceremony we see girls wearing crowns of different styles. Not only this, Crowns are also associated with divas who won title for Miss India and Miss Universe. We have adopted this beautiful trend from Romans, as they used to wear flower crowns that were made up of the real flowers. In Rome not only royal people but local people also used to wear crowns in their day to day life since it reflects their culture. Now a days girls are trying different styles of crowns and one of the trendiest look of that is mermaid crowns. Mermaid crowns don’t look as ordinary as flower crowns. These are the crowns that are decorated with the sea shells and pearls. 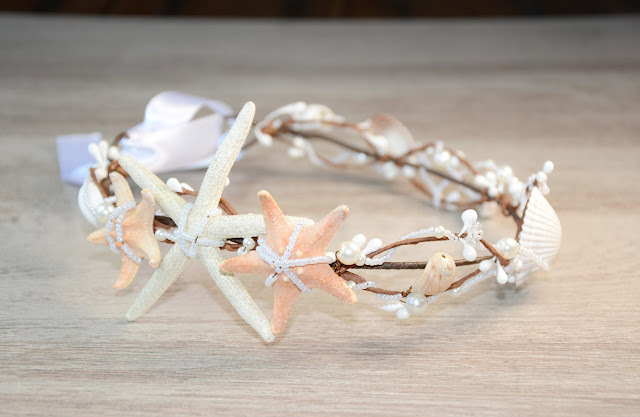 So to introduce yourself with the mermaid crowns all we have to do is, to collect few shells from the beach and make a beautiful mermaid crown to wear. These are the crowns that looks very professional and of ultimate beauty. Mermaid crowns looks elegant when they are wear with neon hair, glittery make-up and nose rings. Apart from all these good things the mermaid crowns are eco-friendly, and don’t require much efforts on finding sea shells from the beach. Mermaid crowns are not the regular crowns but they look fabulous when wearing it on themed and cocktail parties. It looks completely cool with summer outfits, and you can buy them at handy from online stores like amazon. If you want to experiment, collect few shells and can make your own pretty crown with whatever size and colour you want to wear. I think this is the perfect accessory to make us feel like a perfect mermaid. 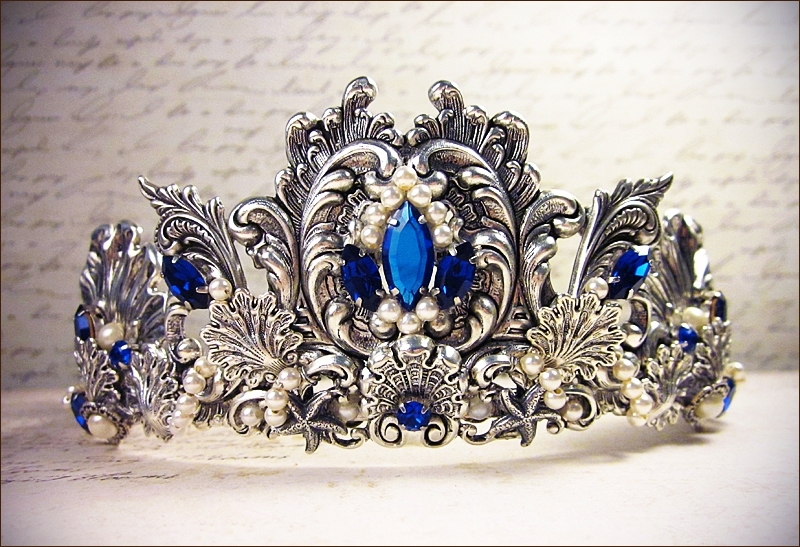 I am in love with these crowns….